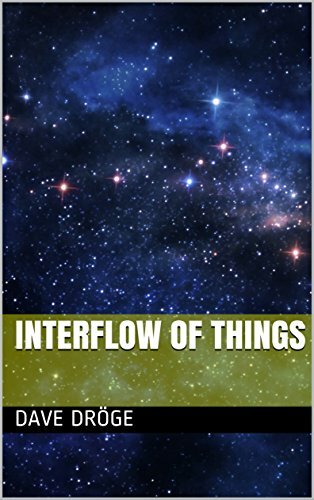 Interflow of Things is a highly realistic vision of the future where an A.I. seeks to segregate people. What served as your inspiration while writing this fascinating novel? Well I guess the inspiration for the segregation is the idea that through A.I. society will become simpler, and the crowd will accept this and embrace this as something good. Dividing society in leaders, hardworkers, creative and relatively useless people is of course rather coldhearted and narrow-minded, but let’s not forget that a lot of people use these kind of phrases already, it’s in fact quite human to do this unfortunately. I guess A.I. has the danger of strengthening prejudices as we see in several examples already used, like f.e. a law system implemented. I think you did a fantastic job creating an A.I. in immersive detail. What kind of research did you do ensure you portrayed the traits of A.I. accurately? The writing of the A.I. chapters was intuitive, but I did study From Bacteria to Bach and back from Daniel Dennett and used it her and there. Furthermore I have read passages of On intelligence from Jeff Hawkins, How to create a mind from Ray Kurzwell, Superintelligence from Nick Bolstrom, Homo Deus from Yuval Noah Harari, Cosa Nostra, A History Of The Sicilian Mafia from John Dickie and lately the book Life 3.0 from Max Tegmark. This last book, I plan to use a bit more in part three of the cyclus. I felt that this book was an ominous allusion to the current “Internet of Things” we are experiencing now. What is one common misconception you find that many people have about A.I.? I don’t really know, I guess people slowly will get used to more A.I. without thinking about it that much mainly, or even without realizing its implications. The idea that A.I. might become conscious is something that is quite hard to comprehend, personally I have to use my imagination and read books like Max Tegmark his Life 3.0 or Daniel Dennett and then see it might indeed be possible. In Life 3.0 a number of scenario’s have been stated of the possible future, that’s interesting to read and discuss. The Game Changer I consider as part zero of a series of novels with the name Amor Mundi. Part 1 is the novel Julia’s memories, I am translating this novel into English at this moment and I am planning to publish it in one piece with Interflow of things, since the two really follow each other like it’s one novel. My plan is to let a professional editor look at this part 1 and 2 novel called ‘Julia’s memories and the interflow of things’ thoroughly, that’s really needed, I know. For the interflow of things I didn’t have the energy to do a good job in translating yet, I am sorry for that. Furthermore, I am working on a third part using Life 3.0 of Max Tegmark as inspiration. 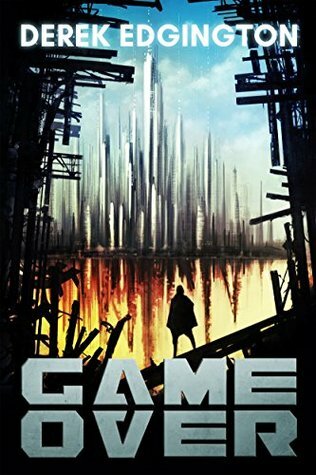 ‘Julia’s memories’, announced as the 1st novel of the AM cycle, contains partly the same characters as the novel The Game Changer. Julia is the daughter of the protagonist: Henk VWS. Julia is also the one who will tilt society, also according to her father Henk, although his insight, his idea of ​​how to achieve that, is not at all like hers. In addition, certain events are now not described by Henk VWS, but from her (2050) perspective. Back cover text: June 2050. Julia, a celebrated artist, celebrates her 55th birthday. Encouraged by the mayor of Rotterdam she decides to write her memoirs. She wants to try to unravel her passionate past, to understand it better, and hopes that the youth will be able to learn something from this candid quest in her life. Meanwhile, however, during her writing, she receives fragments of another reality, fragments that increase in quantity and intensity, fragments from the here-and-now that distract and influence her memoirs more and more. In recent weeks I have managed to read my memoirs. I have tried it before, but it was hurting too much, mental pain caused by the realization that you have recorded your memoirs in a dream world and after manipulation by an artificial enemy, since it are creatives among us who – as a sopmer, like a lollipop for a child – are inspired to this senseless activity, to this exercise in selfishness and self-pity, to this form of autobiographical pride, an activity which Jules might have rightly called a disguised form of prostitution. It helps to keep creatives in check, in line, and admittedly, I went along like no other, yes, I firmly believed in the healing power of my memoirs for the youth of Rotterdam (and for myself). Writing memoirs became my life purpose, encouraged by our mayor with the lovely name Peter Cantacuzino, a mayor of whom I now suspect that he has been manipulated by this all dominating forms of intelligence. It is true, moving from an externally imposed compulsion to self-compulsion has reached new dimensions under the A.I. ​​ruler: I guess that with my memoirs our enemy gets gold in his artificial hands! To think that through my outpourings I am offering him new possibilities to optimize his manipulations! Information collection is like a spider web that tightens every movement, it is high time we unravel this tangle! To sketch a complete picture, before we start with the Unmasking, here are my memories as dictated to my PR robot, just before my Awakening (all published at the express request of the major of Rotterdam). 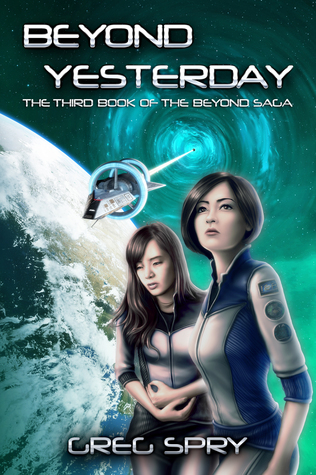 After Julia has awakened, she finds out how the real world is currently functioning. A hyperintelligent computer entity X.yy has duplicated itself and slowly increases its power. The masterplan designed by X.yy provides a coarse segregation of homo sapiens in leaders, hard workers, creatives and relatively useless. 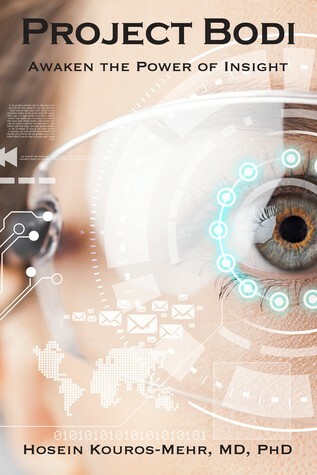 All individuals get information on a need-to-know basis via a coloured AI filter.